Beautiful, one story home in desirable Heron Cove! Move in ready home with open concept floor plan, Master suite, 2 additional bedrooms, and 2 full baths. The kitchen includes a separate pantry, granite counter tops, and wall oven. Master bedroom with en-suite, walk-in closet and entrance that leads to the deck. From the deck, walk to your private lower patio, fire pit and hot tub that backs to trees. Fresh exterior paint in April of 2018 and hardwood floors throughout. Steps from the community pool and paddlesports launch. A boat storage lot is also available. Heron Cove is minutes to the Buster Boyd Bridge and Charlotte. With low SC taxes and award winning schools, this home is a must see! 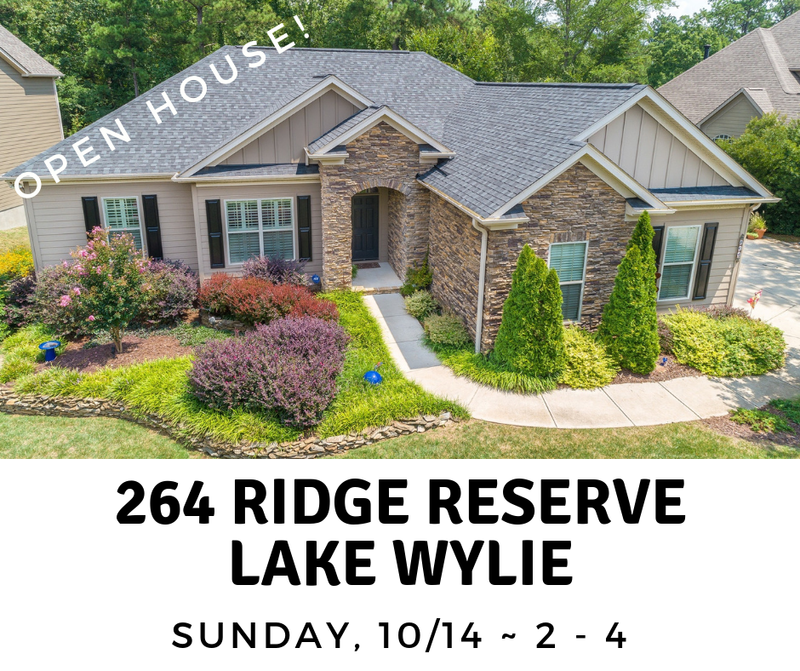 Visit www.Liz.CarmenSmiller.com to get more information or click here to see more before getting out to our open house!